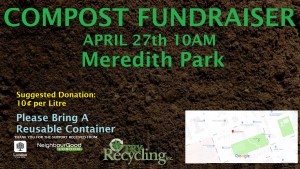 Alongside the Alice Saddy clean up of Meredith Park on Saturday, April 27, the following activities will be occurring onsite as well… be sure to come over and pick up a free fruit tree for your property! On Sat. 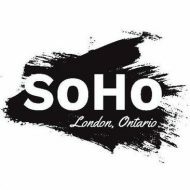 April 27th SOHO continues to put the FOOD into our Forest City! Please join us. 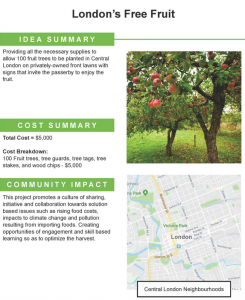 10am: 100+ fruit trees will be given away to private land owners, living in Central London who agree to plant & nurture trees, as well as share the harvest with neighbours. 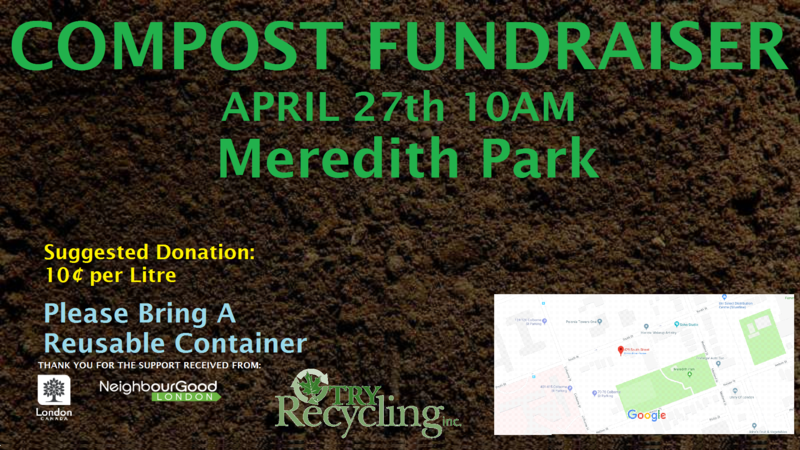 Please bring a bucket for wood chip mulch. Location: Meredith Park (Between South & Nelson). 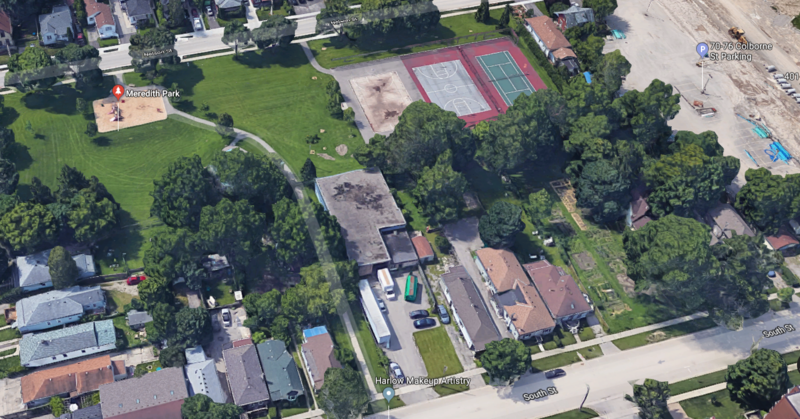 Please note that fruit tree(s), wood chips and compost pick up will occur along the south side of South St, between Maitland and Colborne. London’s Free Fruit project is funded by London’s Neighbourhood Decision Making Process. This is an annual process, so if there a project you would like to see & support please consider making a submission. Does it feel like a lot of demolition is happening around here all of a sudden?